The Tower Bar is a perfect private function room for groups of 60-110. The Tower Bar boasts it’s own private entrance, where guests can take the spiral stairs down to their own private haven for the evening. 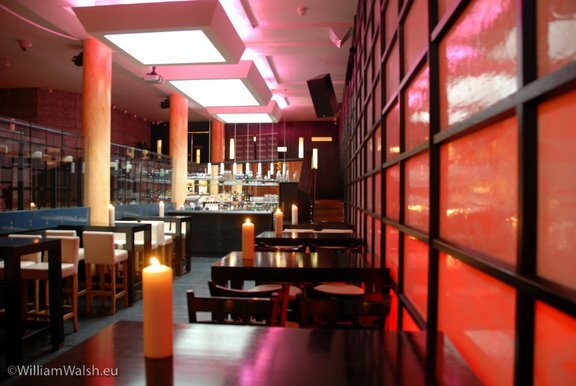 It’s an ideal venue for every special event, from birthdays to retirements, engagements to launches, business meetings to work events, being fully self-sufficient , with a private bar, private entrance and private toilet facilities and is partially wheelchair accessible right in the heart of Dublin’s city center. If you do not require everything from the package you can hire the room on a room only rate of €350 and order platters separately. Looking for something a little less private? Please note that as we are an adult centric venue, children are not permitted on the premises past 10pm. We do not host Christenings, Communions, Confirmations.